Located in Southern Africa, this country also boasts a wealth of raging rivers, astonishing National Parks and magnificent waterfalls, including the world famous Victoria Falls - somewhere you have to visit once in your life. 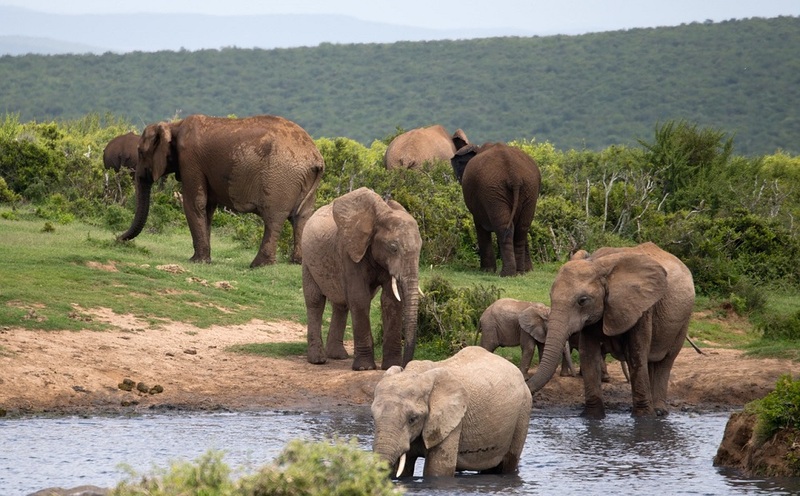 You can expect spectacular scenery, huge waterfalls, exotic wildlife, a choice of overland safaris and friendly local people. 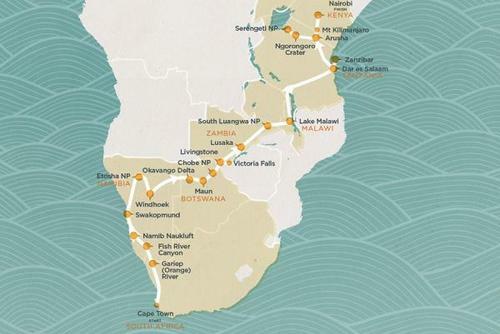 Get inspiration and ideas for the best things to do if you would like to book a holiday, travel, go backpacking, take a gap year or volunteer in Zambia. To enter Zambia you will need a valid passport and also pay a fee, you can apply for visa in advance or get one on arrival. 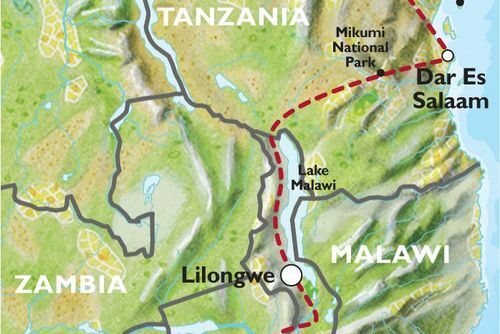 Zambia is a very peaceful landlocked country bordered by eight other countries - Tanzania, Malawi, Mozambique, Zimbabwe, Botswana, Namibia, Angola & Congo. Zambia is a travel destination party due to Victoria Falls being located here, this is one of the most impressive waterfalls in the world. Most people join organised trips as travelling independently here can be difficult. 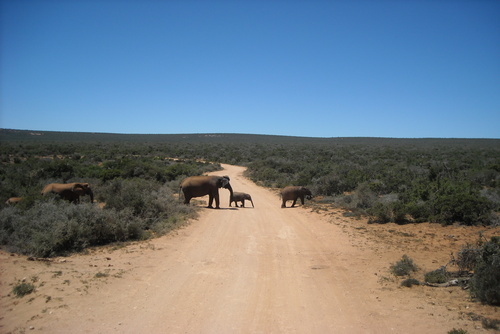 Thinking about taking a gap year to Africa? Unsure which country is best to visit? Looking for an authentic experience like to other? Consider Zambia. This country has a rich culture and friendly local people most of which live in extreme poverty. Facilities and infrastructure in this country can be basic but that shouldn't take away what a magical experience you will have visiting. Search programs today. 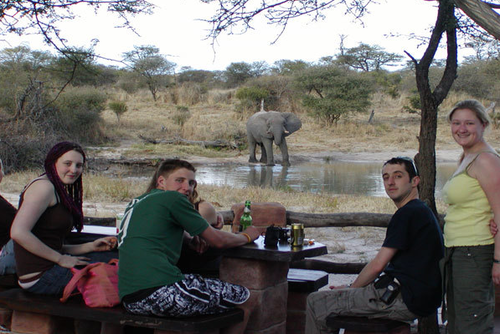 There are lots of gap year experiences available in Zambia mostly helping people and wildlife. Most gap year programs will require you to be in good health, aged 18+ also there are join dates every month. There is no Nationality eligibility for most gap year experiences, you will need to be eligble for a tourist visa. Please check latest health and safety advice before departing for Zambia, malaria can be a problem and so you might want to get medication prior to arriving. 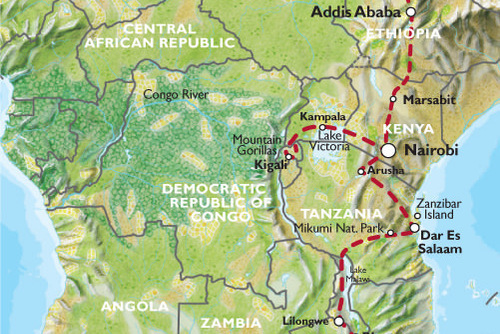 We recommend packing a mosquito net, water purification saches, light clothing and a first aid kit. Local food can be basic including fish with rice, stewed cabbage and pumpkin leaves with peanuts but still tasty. 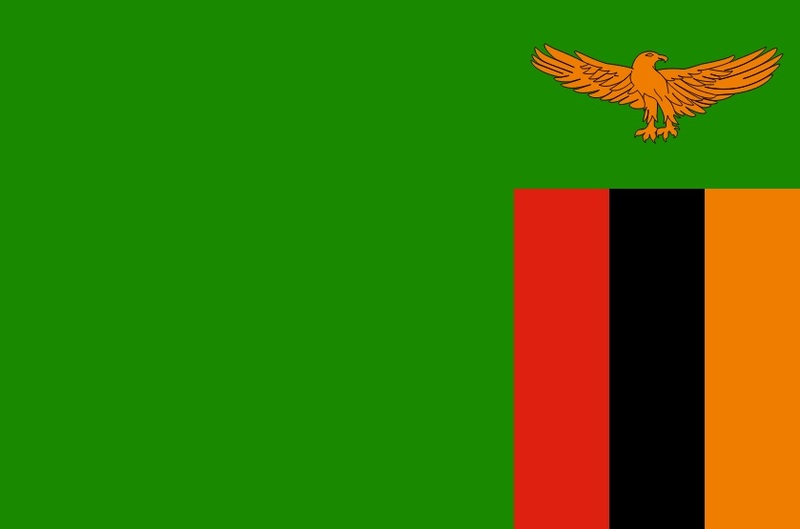 Zambia is one of the poorest countries you can volunteer in Africa and the life expectancy of people is really low - the average person lives to just 51 years. One million people live in the capital Lusaka which is where most programs are located with another 3 million living in other urban areas. 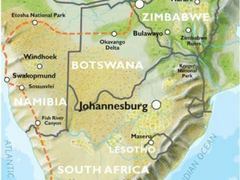 You might also be based in Livingstone where several projects with disadvantaged communities are operated. 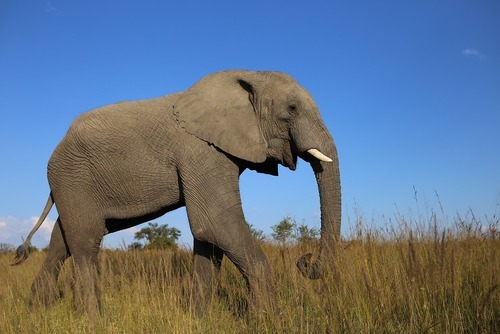 Wildlife programs are located throughout the country in places like the spectacular Mosi-oa-Tunya National Park. Volunteering in Zambia will provide you with a life changing experience, once you see the smiles and feel the warmth of local people you will not want to leave. We recommend rewarding educational and teaching programs in Zambia, you could help with lessons or coach sport programs like instructing football and fun outdoors activities. These types of programs can be found at orphanages and community centres which are safe and fun. If you are looking to gain medical work experience or would just like to help people consider medical and healthcare volunteer programs working within poor communities. 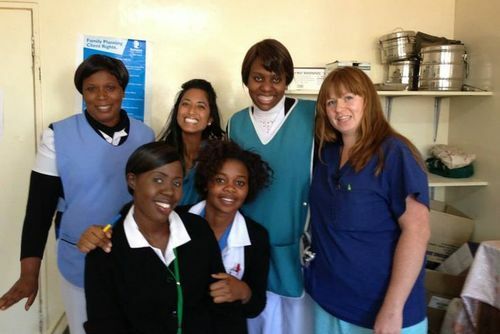 By joining medical programs you can work with people and make a positive impact. Traditional beliefs and witchcraft are still widespread and many people still consult traditional healers instead of seeking professional medical help. More efforts are needed on the ground to reach people in rural areas. You might not know but Zambia also has a shocking rate of HIV and AIDS, this country has around lots of people living with the disease. Due to efforts being made on the ground the numbers of people being infected has decreased in the past few years and you can play a role in helping by either working in clinics or working within communities raising awareness. There are nature and conservation initiatives which need assistance all year round, you could help tree planting activities or work to protect the local environment in places close to the magnificent Zambezi river. 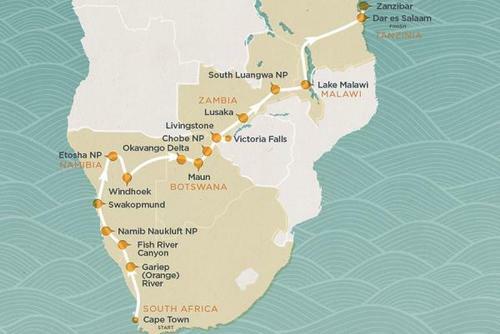 In recent a lot of international organisations have arranged for nature projects to help improve the landscape in places like Victoria Falls region. Some projects you can apply for include educational counter-deforestation initiatives where you will get to work with local communities, helping prevent the destruction of the local nature and also help grow trees. 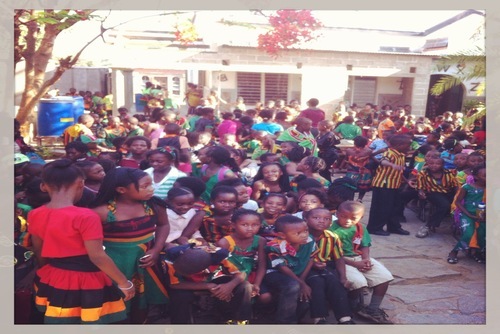 In the past decade over 10,000 trees have been planted and thousands of local children have been educated about the importance of conservation which will hopefully help the situation moving forward. 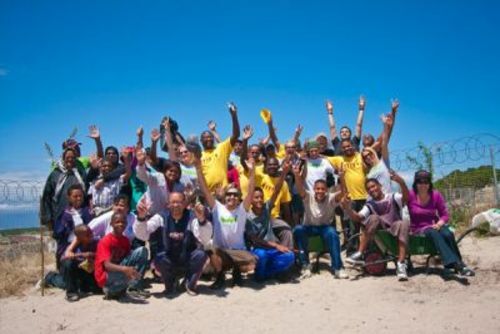 These programs have people from all around the world helping make a positive change, you will also get to attend environmental workshops with international speakers from organisations like the UN. One of the most exhilarating projects in Zambia is volunteering with lions which are facing a difficult fight for a future in this country. You can help rehabilitate animals and work to release these incredible creatures in places like the Mosi-oa-Tunya NP. 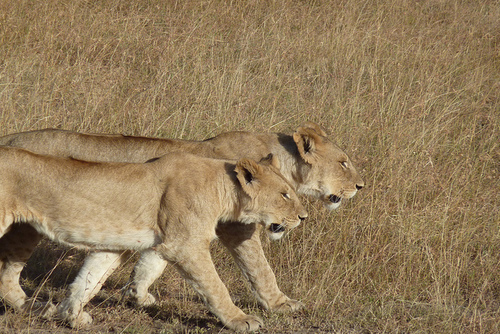 Getting photos of baby lions might be the highlight of the experience. 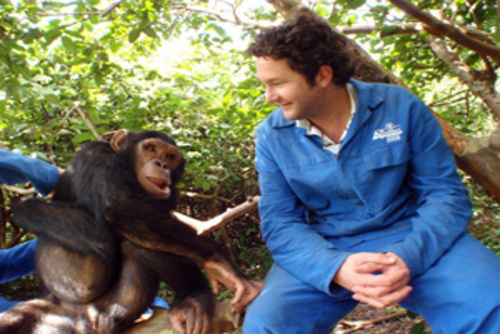 You could also apply to help at a chimpanzee sanctuary and wildlife orphanage, there are sanctuaries which care for over 100 chimpanzees that you will live and help in close contact. Some other animals which are cared for include baby monkeys and squirrels. Witness incredible animal relationships in close knit chimpanzee family structure, and be part of the day to day care of the orphanage inhabitants. Some programs are hands on whilst others can include monitoring, researching and gathering data on animals and biodiversity. 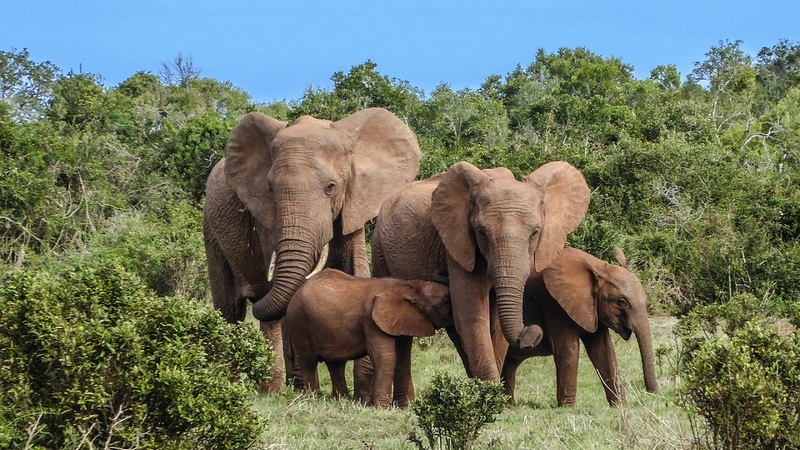 Joining conservation volunteer programs in Zambia is a worthwhile way to help the preservation of animals and the environment. Full training and safety instructions are provided on arrival and there will be lots of free time to see these animals up close in the wild. 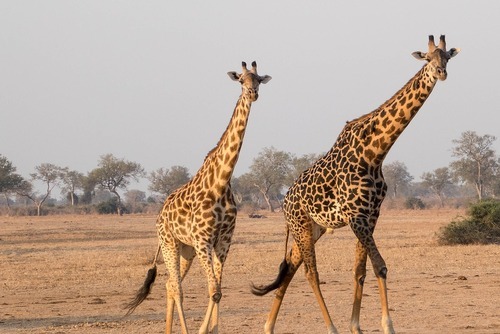 Experience a life in a South-West Zambian community and make a contribution to worthwhile volunteer work on short term mission trips which usually include a safari. 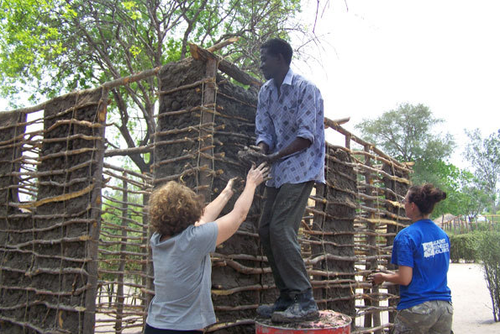 You will get to experience rural African life in Zambian villages like Mwandi; you will be getting stuck in with community work by helping to build traditional African style houses for families in the village. You’ll be working side by side with community members young and old, as well as trained staff who will show you how it’s done. There may also be the chance to assist local teachers in the village pre-school with basic classes or visit a feeding programme at a nearby orphanage. Your help would also be greatly appreciated after school, playing games, sports and helping with homework. You will usually get to round off your trip with some time to relax and explore in Livingstone, home to Victoria Falls where you can choose to organise some adventures of your own before heading home. Assistance is needed all year round, some organizations will ask you donate a minimum of 2 weeks but there are other shorter and longer term opportunities available. There are short and long term placements available from 1 week and over, we recommend staying at least 2 weeks so you can make a bigger impact. If you are worried you don't have any previous experience don't worry none is needed for non skilled positions and you will be given full training and support on arrival. 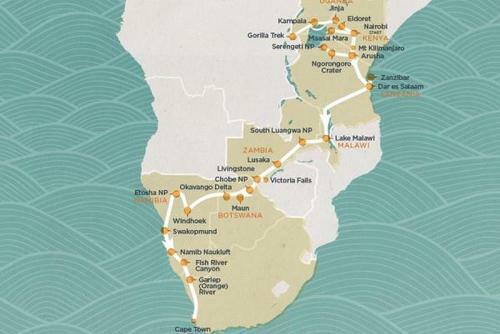 Please research all projects to see if they are right for you, Zambia is a very basic country and lacks the infrastructure and comforts which you might be used to. 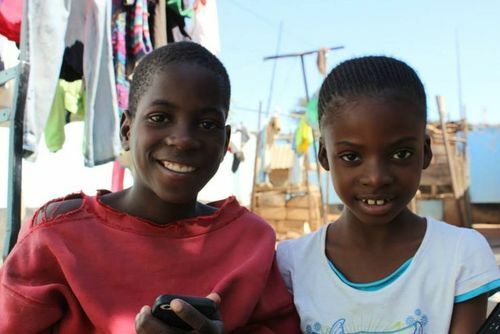 Surprisingly English is the official language of Zambia which makes volunteering and getting around much easier but there are other local languages and you might want to learn some local words and phrases. You will need to be aged 18+ and be in good health to be accepted onto programs in this destination. Most placements need to be arranged and booked in advance, if you apply with a large international sending agency they will arrange your placement but you will need to pay a fee. This usually includes pre-departure support, accommodation and 3 meals per day, airport pick up and drop-off, transport, equipment/training, in-country support and 24 hour emergency phone line. Even if you apply direct to local NGO's it can be difficult to find free and low cost projects because most orgs will ask for a donation. 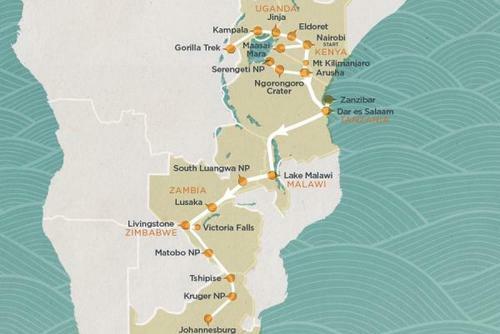 Zambia is a very very cheap destination even by African standards so you won't need to have many expenses in country.